Food, Drinks, Music, Shopping, Games and more! Join us to celebrate good food, exciting performances, and most importantly cultural diversity! The Neighborhood Night Market is a Free admission event intended to bring the excitement and diversity of the Atlanta International Night on a smaller scale. With a diverse selection of food and drinks from 20 different vendors, a stunning lineup of international performances on the main stage, and dozens of local retail and artisan vendors, there's plenty of fun for the whole family! 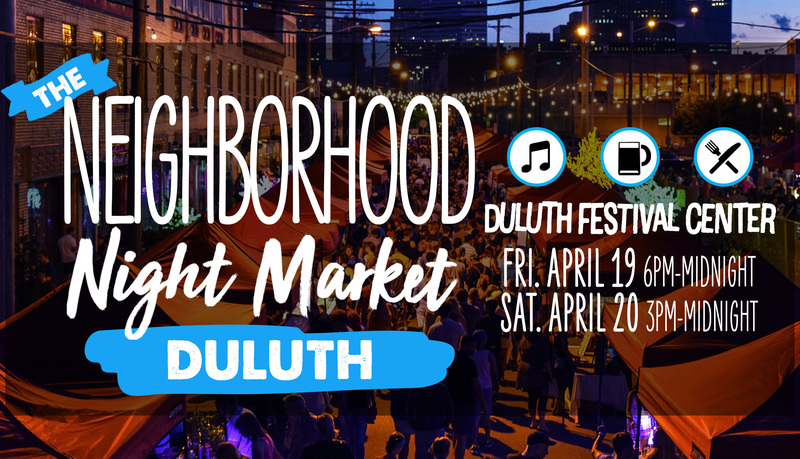 This event is co-sponsored by the City of Duluth.